It has been announced the UL Community Liaison Office will hold a Volunteer Fair next year. 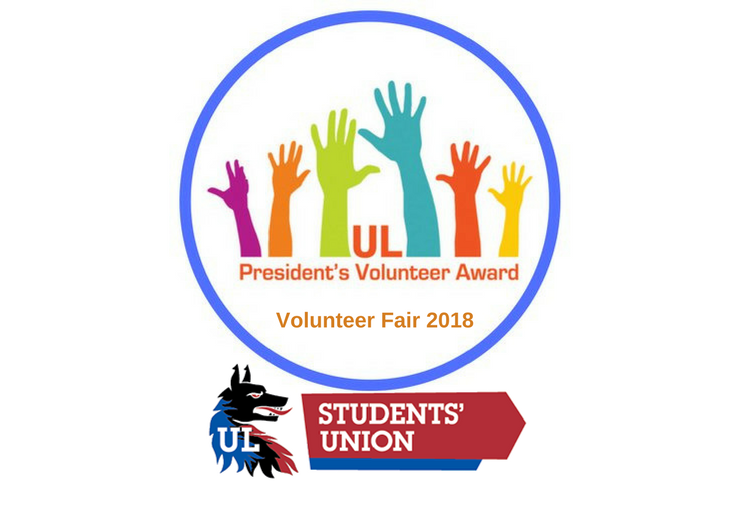 The CLO are looking for UL Students across the board to apply to be on the UL Volunteer Fair Committee. 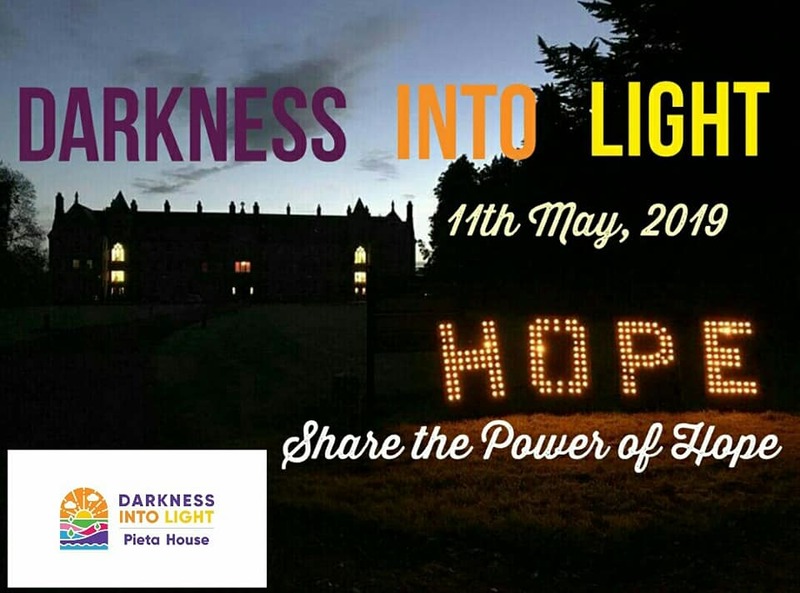 This will be a student-led event and the CLO are looking for UL Students with a broad range of talents, interests and skills; event management and deliver, social media, administration, finance planning and management, networking, design and team building and team management.